Portugal has for long been a hub for creative talent and Massivedrum is one of Portugal’s finest. 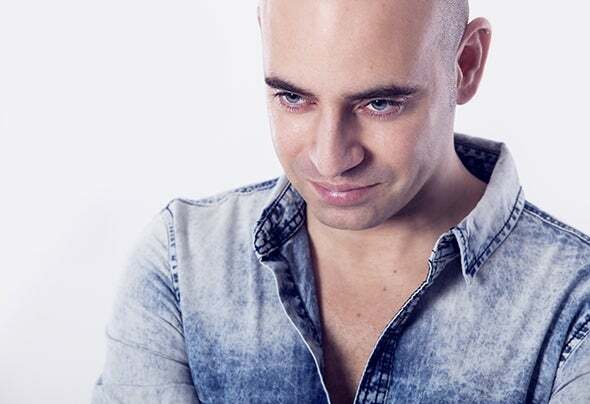 His accolades include being a very prolific and awarded music producer with two artists albums, more than sixty singles, over 20 mixed compilations under his name and official remixes for artists such as Bob Sinclar, Liquideep, Mory Kantè, Alexandra Stan, Chus & Ceballos and Pete Tha Zouk, among many others. His long list of collaborations includes Shawnee Taylor, the diva behind “Hero”.His musical creativity knows no boundaries and his DJ sets where he’s able to showcase his talent for rocking each and every one of them, touching almost all genres of house music, with one goal in mind, to provide the dancefloor with the finest and best music selection and mix for an unforgettable experience. And he delivers; Massivedrum was a resident DJ in many famous clubs in Portugal before he set out to discover the world as a freelance artist, now a days he plays clubs as well as big festivals to great results.